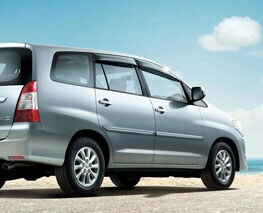 Best Car Rental in Bodh Gaya |Taxi Services| Car Hire in Bihar. “Recently I rented a Car in Gaya from Bodhgaya Taxi for 3 days for visiting Temples and Tourist places in and around Gaya, This was the first time I was using Bodhgaya Taxi. I was very happy with my experience. Bodhgaya Taxi’s friendly drivers clearly gave information on routes and places. 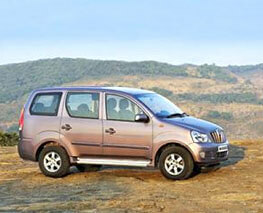 A newer model car makes sure that it was the best experience ever”. 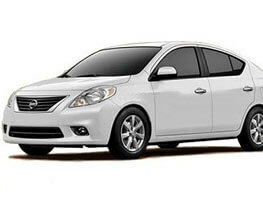 “I honestly think that this was the best value for money car I have ever hired. The staff was friendly and the whole transaction was simple. They are the best Travel Agents in Bodhgaya, I will definitely use Bodhgaya Taxi next time ”. 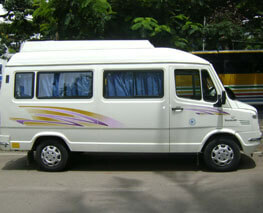 “Bodhgaya Taxi, you are awesome, Vehicle was in great condition and all the staff we encountered were very helpful. We had a lovely Wonderfull trip to Gaya without face any hindrance, all the Credits goes to Bodhgaya Taxi, Best Tour Operators in Bodhgaya. An overall seamless and good experience”. 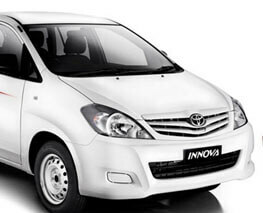 “Thank you so much for your usual, exceptional Taxi Rental services in Gaya. 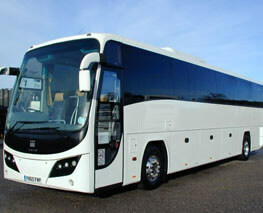 I will continue to recommend your company to everyone and will be in touch, soon, for my Next trip”. 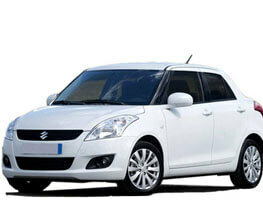 Car rentals have become very popular to the affordable prices and the freedom that they provide. It's easy to find a car for any purpose, whether it's a luxury car to break out of the routine, or a practical car which will help you get where you want to go. 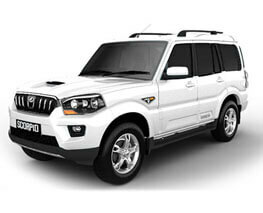 We provide Car rental in gaya with a affrodable services and safety to our customers. 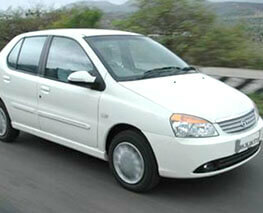 We provde all types of car rental, taxi services to the customers. No matter where you're traveling to, you can count on our fleet of new rental cars in bodhgaya to get you there in comfort.Whether you're looking for a small or medium car. We proviode roomy family car, a luxury vehicle or an automatic rental, our friendly staff at our gaya outlets can assist you. 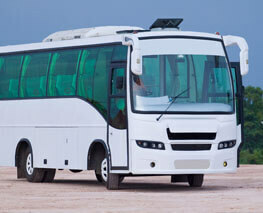 Book your vehicle online today which makes you comfort and safety. Car rental in Gaya where you get to know a country boasting incredible and most dramatic scenery as well as plenty of friendly, cultural cities in india. Bodh Gaya Cars offers the widest range of Self Drive cars in gaya for the self-driven in us to choose from. 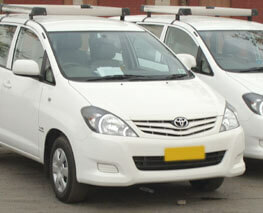 We provide Door-to-door taxi alternative services in gaya. 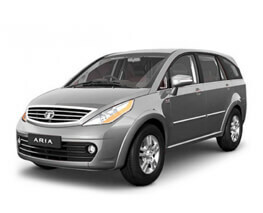 Whether you’re heading to a gaya, out for an evening meal or going to the airport, hire a car on rent online in Gaya or you can book the taxi you need in minutes through our secure booking form. Our team has local drivers, love their city and are experts in their area.